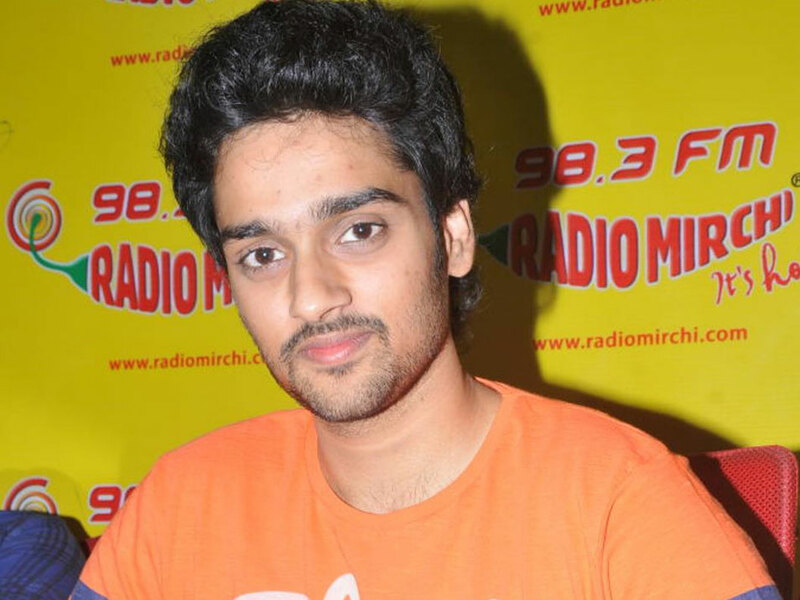 M S Raju Son Sumanth Ashwin signed a movie in Maruthi Talkies banner. Maruthi Talkies was owned by Director Maruthi. Nanditha selected as female lead. New director Hari , who directed Srikanth’s Lucky directing this romantic entertainer. ” Lovers ” is the title under consideration.